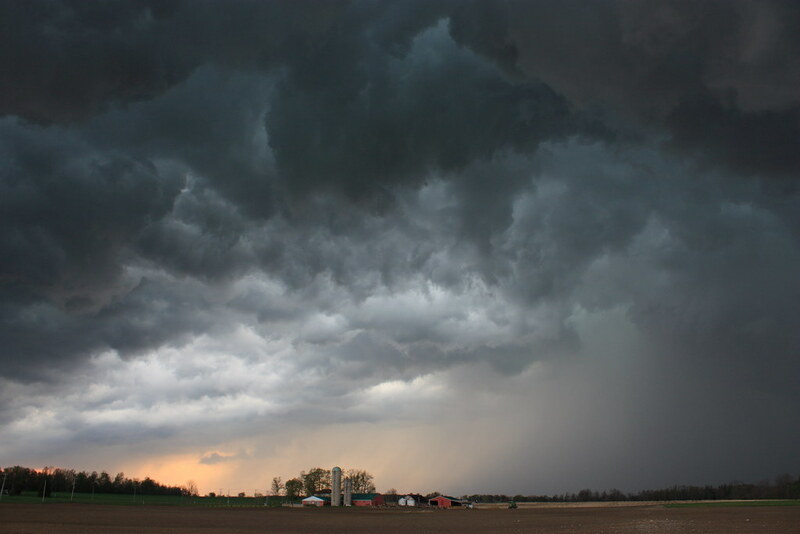 May 8, 2009 Ontario Storms - Ontario Storms Site! 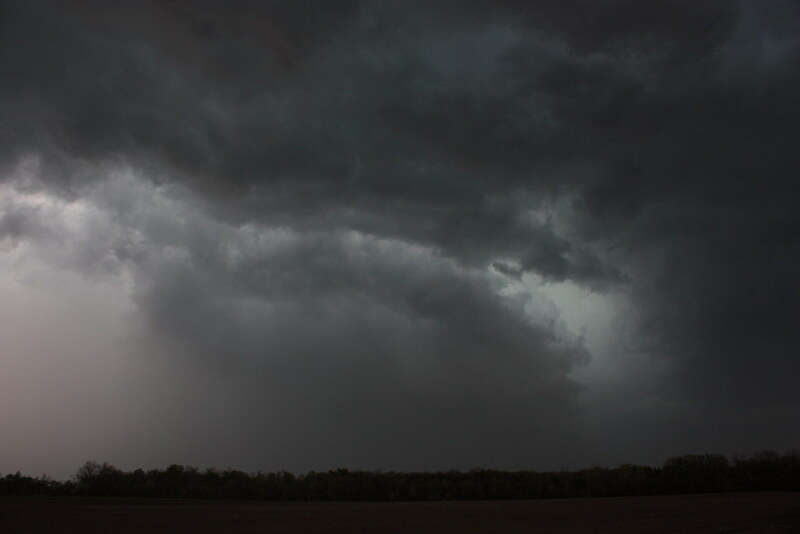 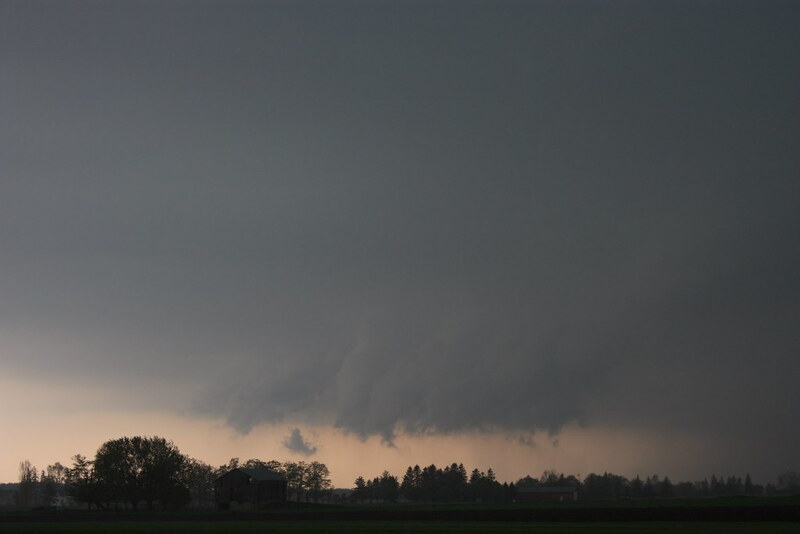 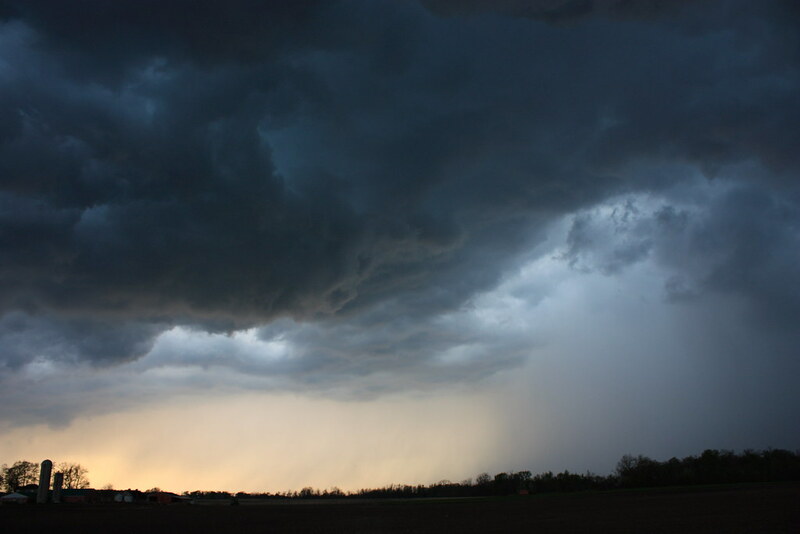 Storms were firing all over SW Ontario , I think a funnel was captured this day by Tom Stefenac??? 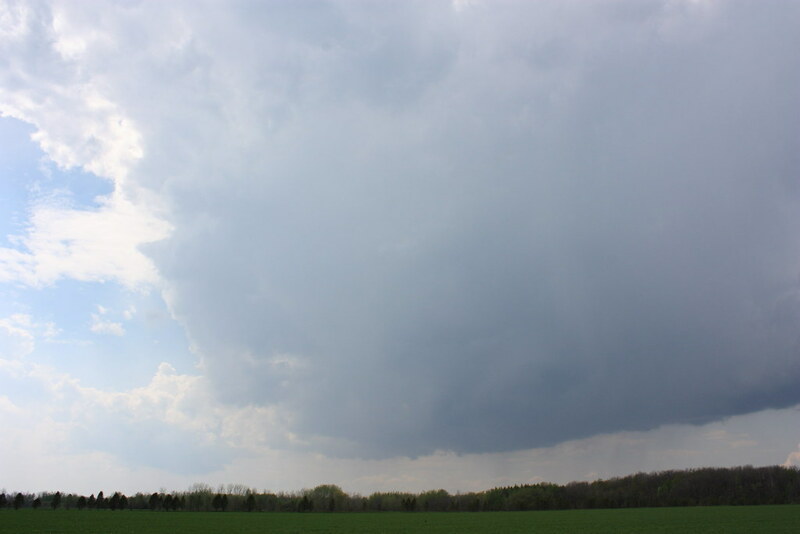 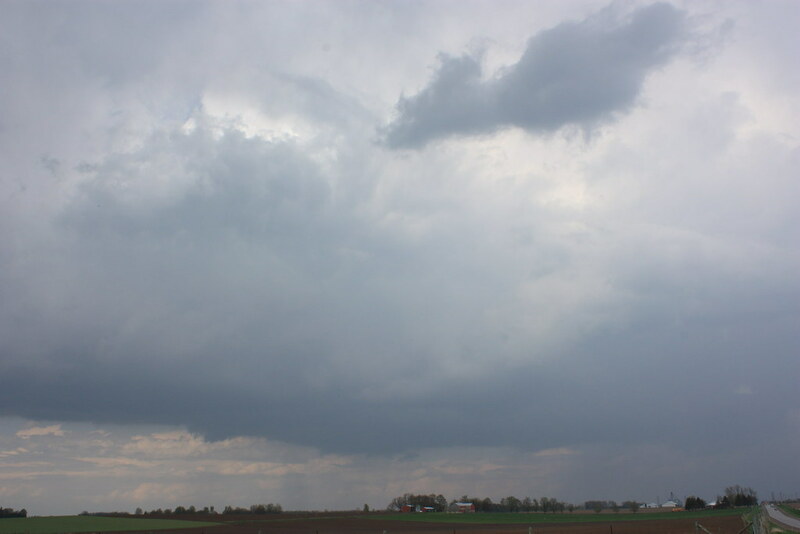 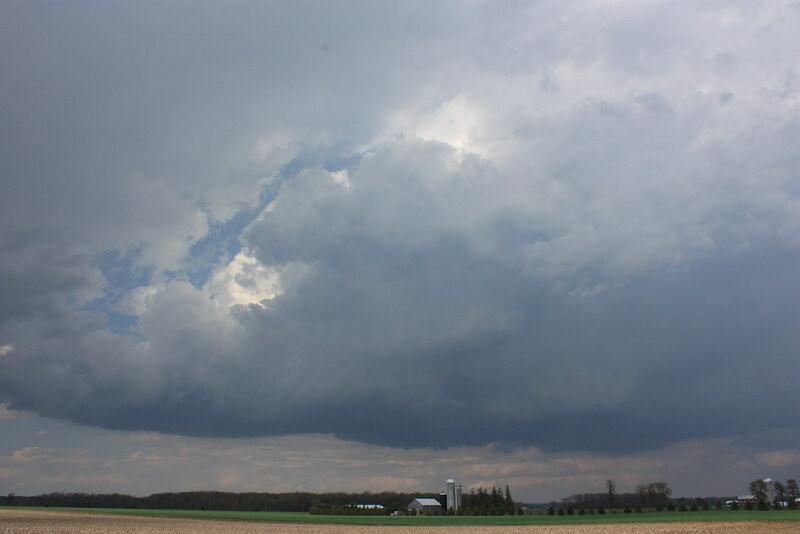 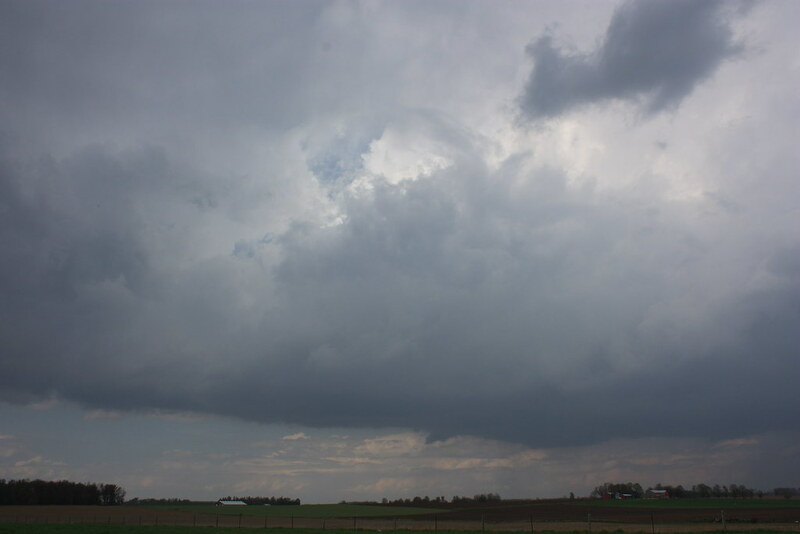 Anyways I was all over the place first watching a slow moving updraft with hints of low level rotation, An updraft producing hail in Kitchener I think and a Large Storm that formed fast. 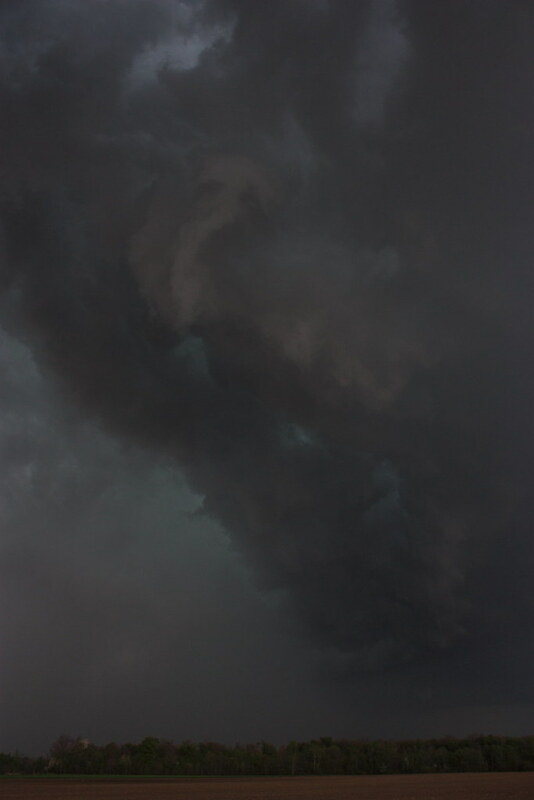 I Intercepted the big one when it was North of London. 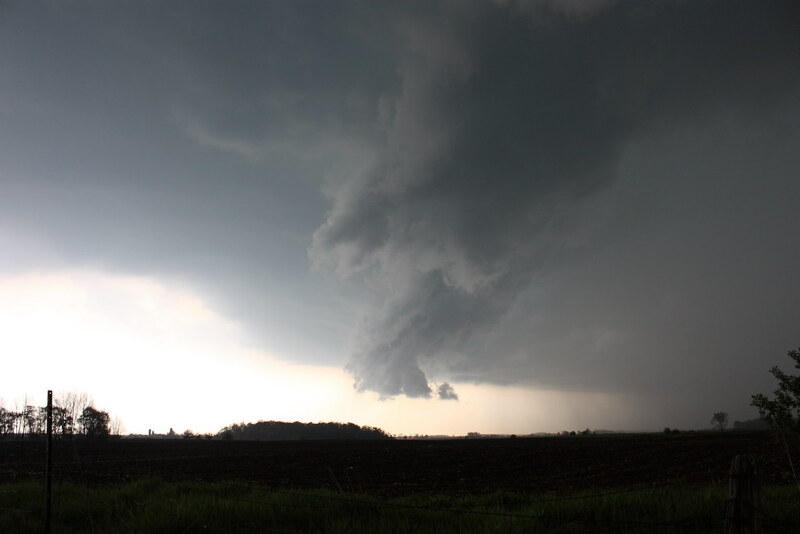 Had a classic structure, Lowering with trailing gust front. 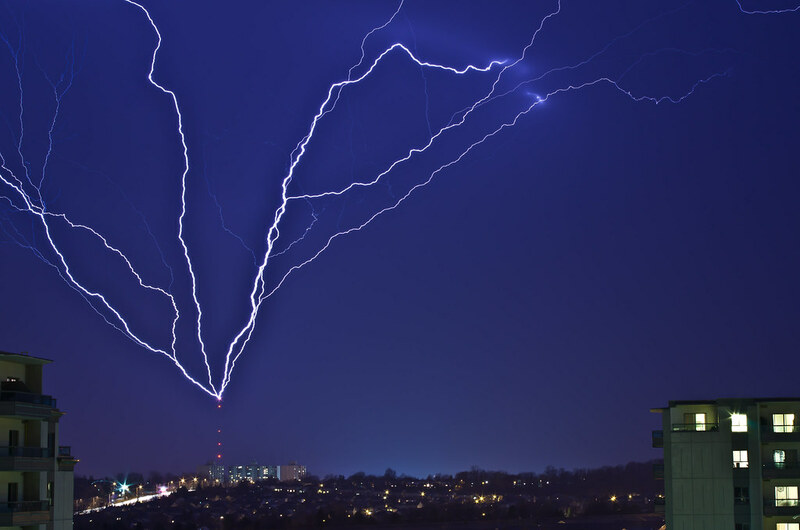 Last edited by Itchy; 08-13-2010 at 12:52 AM.